Outdoor Power Equipment FAQs -- Timberland Supply Inc. Outdoor Power Equipment FAQs -- Timberland Supply Inc.
What fuel should I use in a 2-cycle engine? Two-cycle engines like those used in trimmers, chainsaws, and other outdoor power equipment run on a mixture of 2-cycle engine oil and premium gas. The exact fuel-to-oil mixture varies but is usually around 50:1. Using fuel that is not mixed correctly can cause serious damage to your engine and will void your warranty. If you mix your own fuel, be sure to follow the manufacturers recommendations. What is making my engine start and quit? You need a number of things to be working for your engine to run right. At a minimum you need new, clean fuel and fuel filter, clean air intake and air filter, properly functioning electrical system and spark plug(s) and finally good engine compression. Check these items first if you are able to, repair or replace as necessary. If the problem remains then bring it in to us for a full service. We will get it back to you in great running condition – and our work is guaranteed! My chainsaw won’t cut. What is the problem? It’s probably a dull chain. 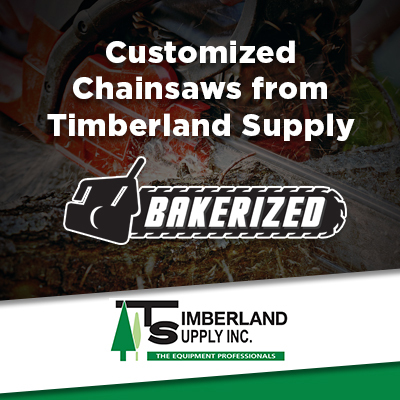 Anytime you are cutting near the ground and the chain touches rocks or dirt and even just the dirt in the bark of trees while bucking will dull your chain. We offer professional chain sharpening services. Bring your chains to us by Thursday afternoon and they will be ready by Friday at 3:00. My chainsaw won’t cut in a straight line. What’s wrong? This could be caused by a bent bar or a dull chain, or a combination of the two issues. Bring your saw in for service and we’ll figure out what the issue is. 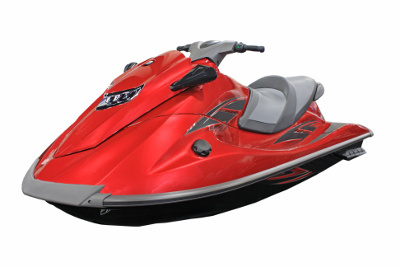 Should I empty the fuel tank of my outdoor power equipment before storing it for long periods of time? All of the high quality 2-cycle mix oils we sell have a fuel stabilizer additive that will give you extended fuel life – usually about 3 months. If you are not comfortable draining your own fuel then bring it to us for an end-of-season service. We will go over your unit and service it as required. We will also clean the fuel system and fill it with fully synthetic fuel that will allow you to store it for up to two years. **Consult the owners manual for guidance.